During the cooler months does your dog prefer to curl up rather than play fetch? A sudden reduction in activity can trigger joint pain and joint problems in pets. It’s important as pet owners to monitor your fur friends and know how to spot the signs of joint pain. 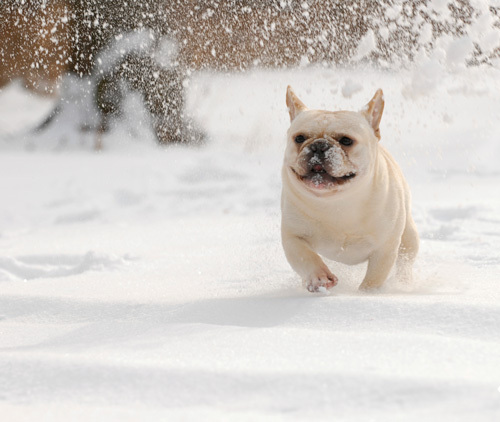 This month only, get FREE SHIPPING on winter health care essentials at CanadaVet. Click here for details.